MicroLife is Here at J&J’s! 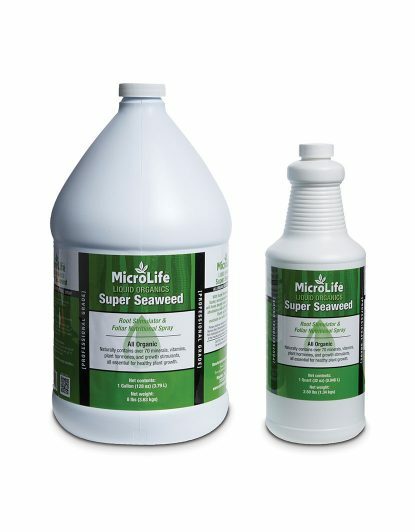 MicroLife products are now in stock! The products are professional grade and top quality so you get fabulous results! They are also children and pet safe. They won’t burn. Try them out and see how wonderful it is for your plants! Use on Turfgrasses, Ornamentals, Perennials, Flowers and Vegetables. 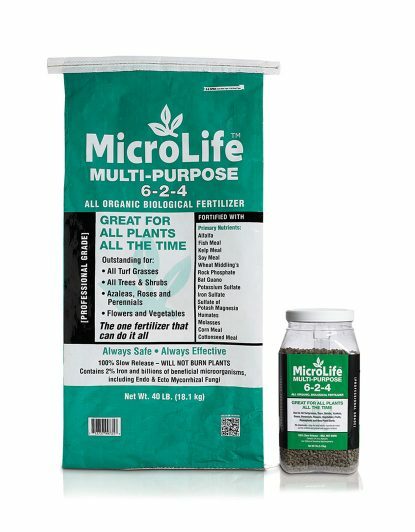 MicroLife Multi-Purpose 6-2-4 All Organic Biological Fertilizer. Slow release and will not burn. 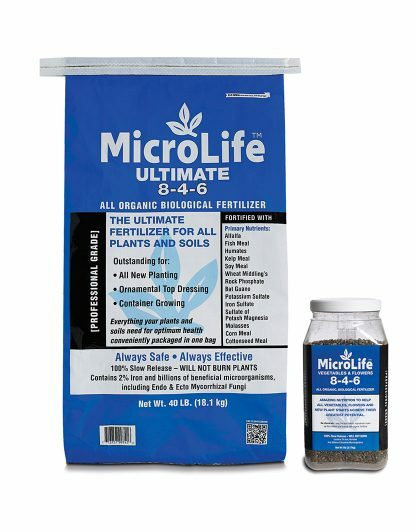 MicroLife Multi-purpose 6-2-4 increases all plant performance by improving the soil and building big root systems. It can be used on everything. Use on Turfgrasses and Ornamentals. This is concentrated compost in a bag! It won’t burn your plants. 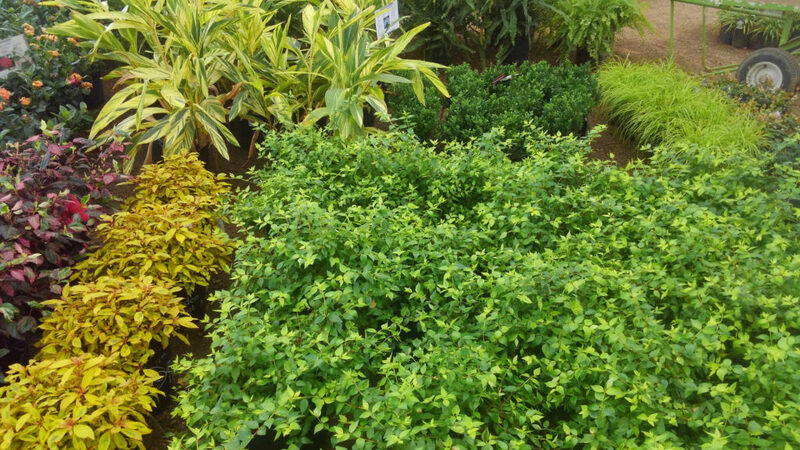 This fertilizer conditions soil and greens plants quickly. Loosens clay soils better than gypsum! Use it to revitalize your beds. 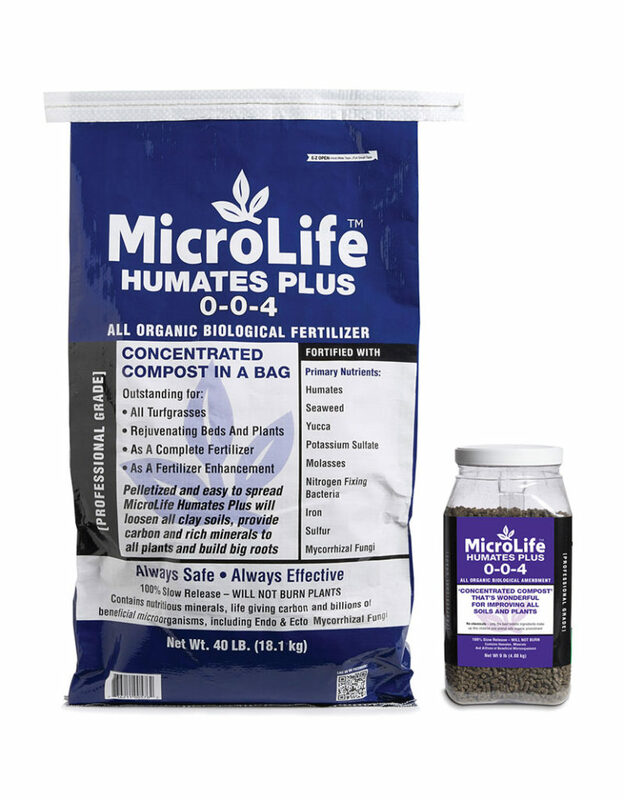 Humate Plus builds bigger root systems and increases soil organic matter. Access to water and oxygen is increased. 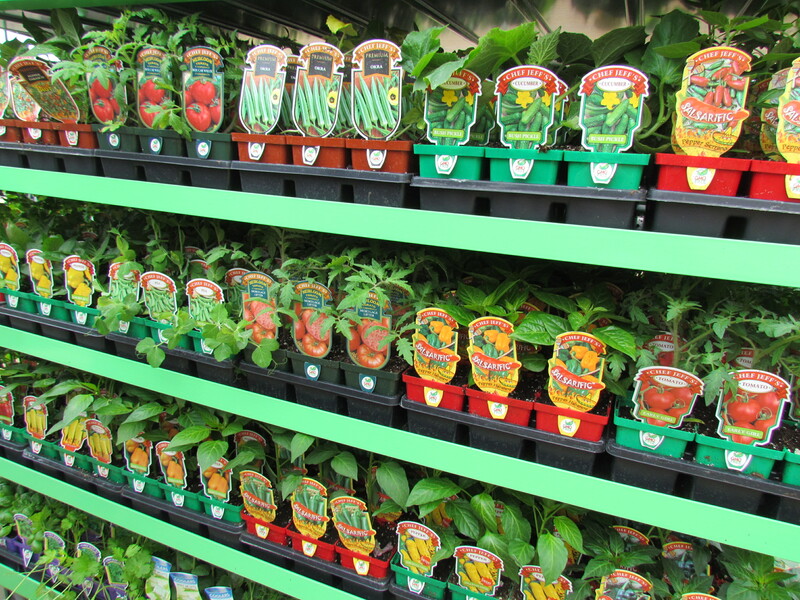 Your plants will get a significant nutritional boost by the inclusion of 70 + minerals, plant hormones, plant stimulators, vitamins, amino acids and Endo & Ecto Mycorrhizal Fungi. 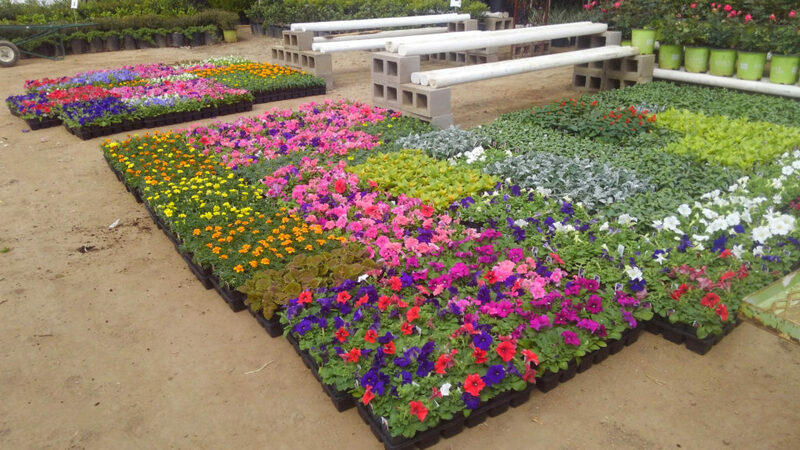 Use for Installations, Top Dressing of Ornamentals, Flowers and Food Crops. This is the most powerful, most nutritional fertilizer possible yet will not burn. It is 100% slow release, an ‘Organic Osmocote’ but with over 100 + nutrients and more! A great product for all new plant starts. For use on all plants. Also acts as Root Stimulator! For stronger plants, more color and increased resistance to stress, pest insects and diseases. Super Seaweed is an outstanding root stimulator and new plant starter. Spray on the entire plant as much as you want. Plants readily absorb Super Seaweed through their leaves and roots. Follow the rates and quantity listed on the packaging. This entry was posted in Fertilizer, J&J's Nursery, Lawn Care, MicroLife, Planting Flower Beds, Spring, The Woodlands, Tomball, TX and tagged Biological Fertilizer, Fertilizer, MicroLife, MicroLife 6-2-4 All Organic Biological Fertilizer, MicroLife Humates Plus All Organic Biological Soil Amendment, MicroLife Super Seaweed, MicroLife Ultimate 8-4-6 All Organic on November 12, 2018 by jjsnursery. 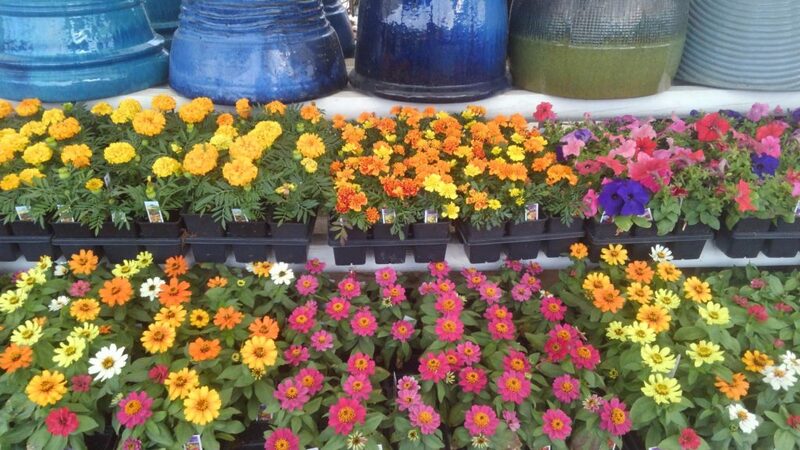 Blooming plants that can take the Houston heat all summer – Fox 26 TV News Visited J&J NURSERY! Here’s the newscast clip from April 30th! The video is about planting flowers that can handle the hot Texas sun! 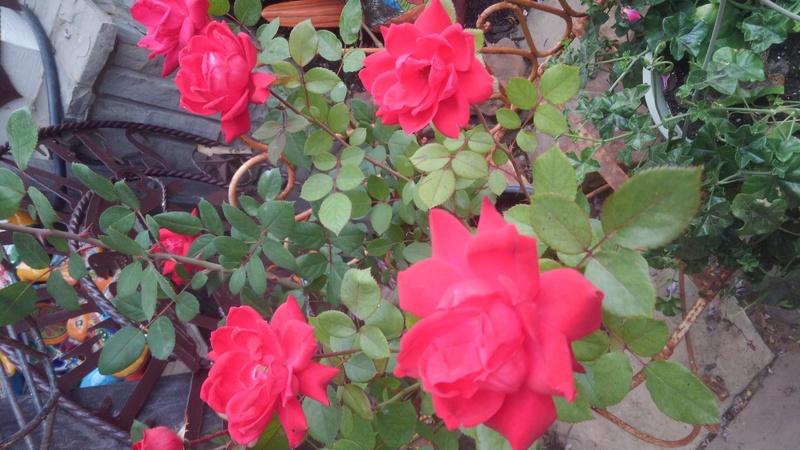 Find out about getting beautiful blooms during the hot weather! You also get to see how to weed your flowerbeds and apply Hi-Yield’s Turf and Ornamental Weed & Grass Stopper. Rashi’s, Fox 26 News, Twitter Comments about J&J’s! Rashi was surprised by J&J’s Street Sign welcoming the Fox 26 News Crew! This entry was posted in Classes - Education, Fox 26 News!, J&J's Nursery, landscaping, Planting Flower Beds, Plants for Hot Sun, Spring, TX, Weeds and tagged blooming plants, blooms, flower planting tips, Fox 26 News!, Fox26News, houstontx, plantingflowerbeds, plants for hot sun, springtx, thewoodlandstx, tomballtx on May 1, 2018 by jjsnursery.